With sore throat I advise you to gargle with the juice of Kalanchoe (live tree). Juice the Kalanchoe mixed with water in half and rinse your throat several times a day. In my family with a sore throat gargle with inflorescence of calendula, leaves of plantain, herbs of wormwood — all equally. 1 tbsp. Spoon a mixture of pour a glass of boiling water, boil for 10 minutes on low heat, strain. Rinse your throat every 2-3 hours. The Japanese claim: the use of green tea, at least one cup per day, can prevent tooth decay in half of school-age children. Even a simple mouth-rinse with tea after eating is very useful! If there was a runny nose, under no circumstances should you run it or draw phlegm into yourself. I almost did not finish it. A simple, it would seem, runny nose quickly developed into a sinusitis. And this is not a joke. It’s already up to the doctors reached, there was a piercing was not done. But this prospect frightened me terribly, and I frantically began to look for any other method. It’s good that from time to time I buy different newspapers and magazines on traditional medicine. In one of them I found help. It turns out that with sinusitis you need to wash your nose with warm water every day, and you will not have sinusitis. Indeed, it all went like magic, a few days literally. Although I continued to do the procedure for almost two weeks — evidently, I suffered a lot of fear. One day a friend of mine advised me to use garlic oil for colds. Kashitsu of 5 cloves of garlic mixed with 100 g of butter, salt. This oil refuel mashed potatoes or spread on bread. Pine cones — forest pills. Everyone knows about the amazing properties of pine. 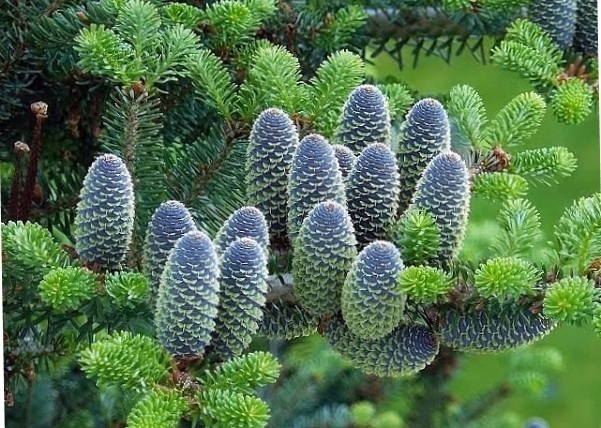 Pine cones accumulate in the summer a lot of medicinal substances. In case of a cold in my family, the legs are covered with pine cones. The double effect is the excellent heating and the action of the phytoncids of the pine. 20 pieces of cones, pour 3 liters of water in a large saucepan, simmer on low heat for 20-25 minutes. Top up with cold water. Wrap the patient with a blanket, because the inhalation of a pine couple will do him good. How to beat sickness and cold.